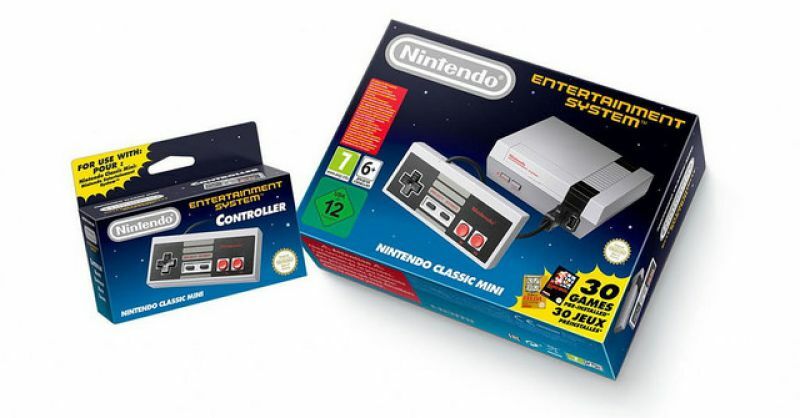 Virtually every man out there wants a Nintendo Classic Mini for their birthday. 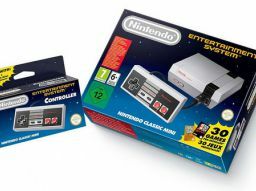 This retro console is packed with 30 classic games released between the 80s and early 90s such as Donkey Kong and Super Mario Bros but is very hard to find. However, if you manage to grab one you will make sure someone will be a very happy boy on their birthday.